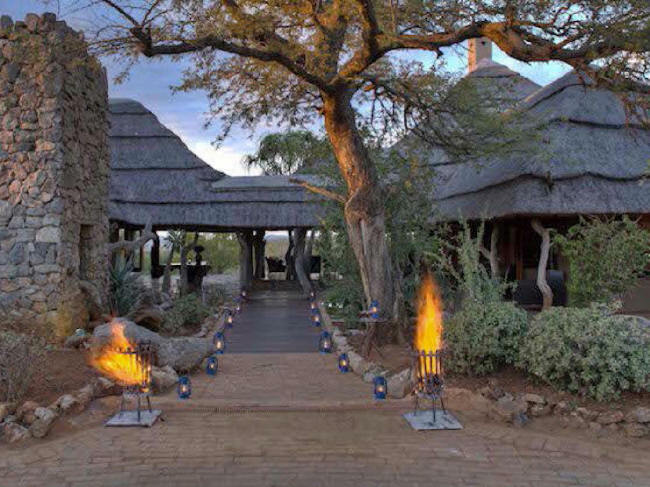 Wildlife South Africa® and Safari Link is proud to be associated with Rhulani Safari Lodge, Madikwe Game Reserve. As a promise to our clients with regards to recommending the finest safari lodges, we are delighted to congratulate the owner of Rhulani Safari Lodge, Rolf Steiner and the Team on their excellent achievement. 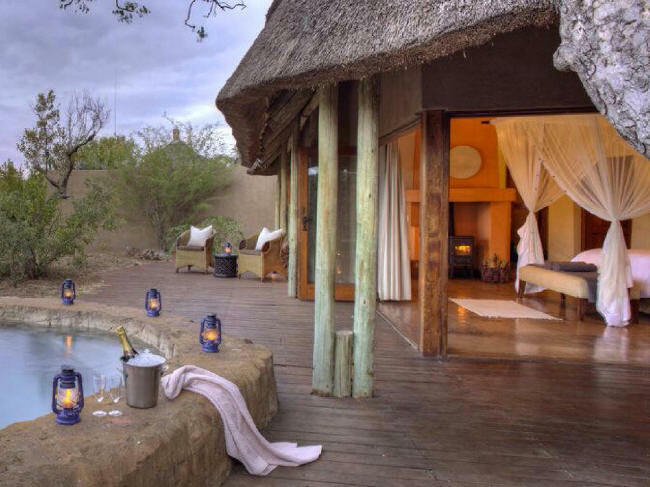 They have won the prize for being the “World’s Best Luxury Bush Lodge” from the World Luxury Hotel Awards. This prestigious award is known as the “Oscar” in the travel industry. Rhulani accommodates 18 guests in 7 standard suites and one family chalet consisting of 2 luxury suites. Enjoy the total privacy of your own private plunge pool while you relax in the spacious luxury of your private chalet. The en-suite bathrooms have an oval bath, twin basins, indoor and outdoor showers. 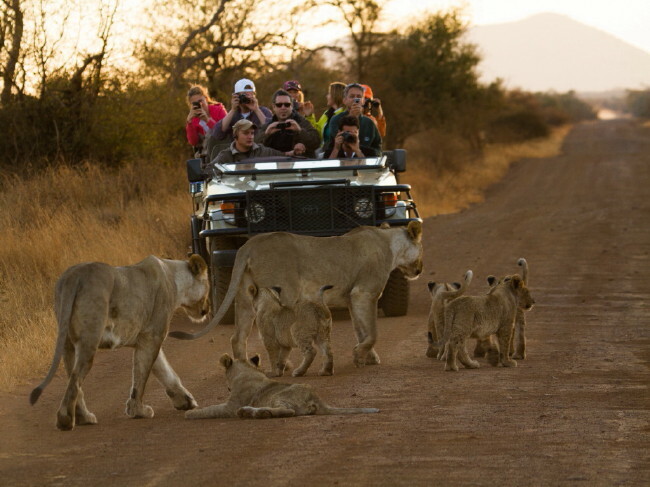 Madikwe Game Reserve is situated in the North West Province, on South Africa’s border with Botswana. It is approximately four hours' drive from Johannesburg and Pretoria. Luxury accommodation, two game drives per day and three scrumptious meals are included in your stay. Kindly enquire to make your dream safari at Rhulani Safari Lodge come true.